Attention, Romantics! 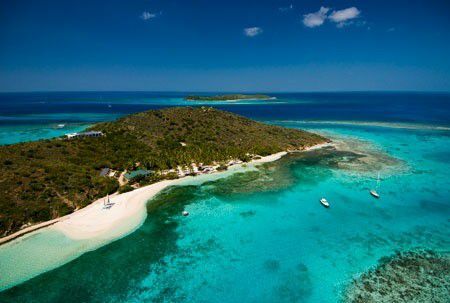 Whilst Valentine’s Day may well be just around the corner, it`s not too late to surprise the one you love with an unforgettable private island break. What could be more romantic than a private island located in the city of love? Situated in the heart of the Venetian Lagoon, just minutes away from Venice, Isola Santa Cristina is available on a strictly exclusive basis, meaning you won’t have to share your intimate island escape with another soul. Prices start from EUR 25,000/week. Known locally as Song Saa – Khmer for The Sweethearts, Cambodia’s first and only luxury island resort is as romantic as the name implies. Perfectly positioned far beyond the tourist trail, this isolated paradise is ideal for intimate island escapes and spectacular wedding ceremonies. Prices start from USD 1,590/night. 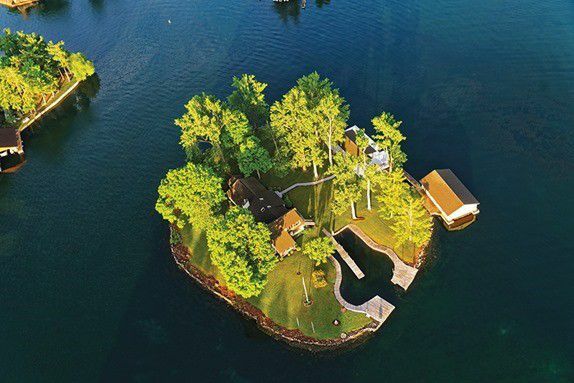 Boasting a decadent king-sized bed with built-in massage unit, a romantic hot tub and unbeatable views of Boldt Castle, a spectacular heart-shaped castle island, there’s more than a fair share of love in the air at this cosy, all-American private island retreat. Prices start from USD 1,400/night. If you really want to impress your Valentine this year, look no further than this exquisite escape. With sensual spa treatments, romantic stargazing tours, and indulgent tree-top gourmet experiences, we’re sure you’ll fall in love with this six star Seychelles getaway. Prices start from USD 3,700 per villa/night.